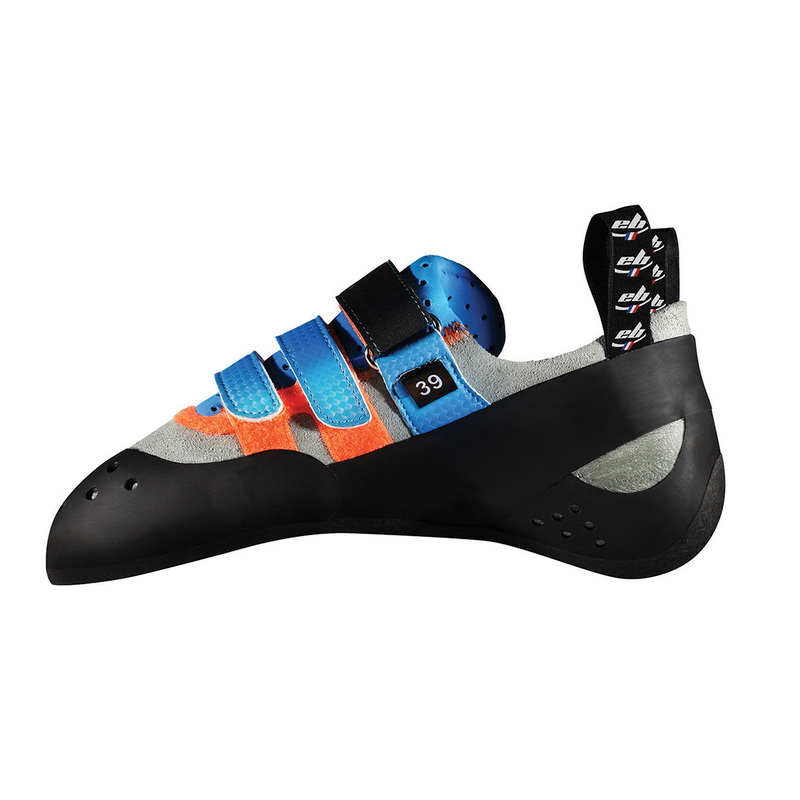 The EB Django 2.0 was designed for people seeking outdoor and indoor performance at great value, especially seeing as EB have been developing this for 6 years. 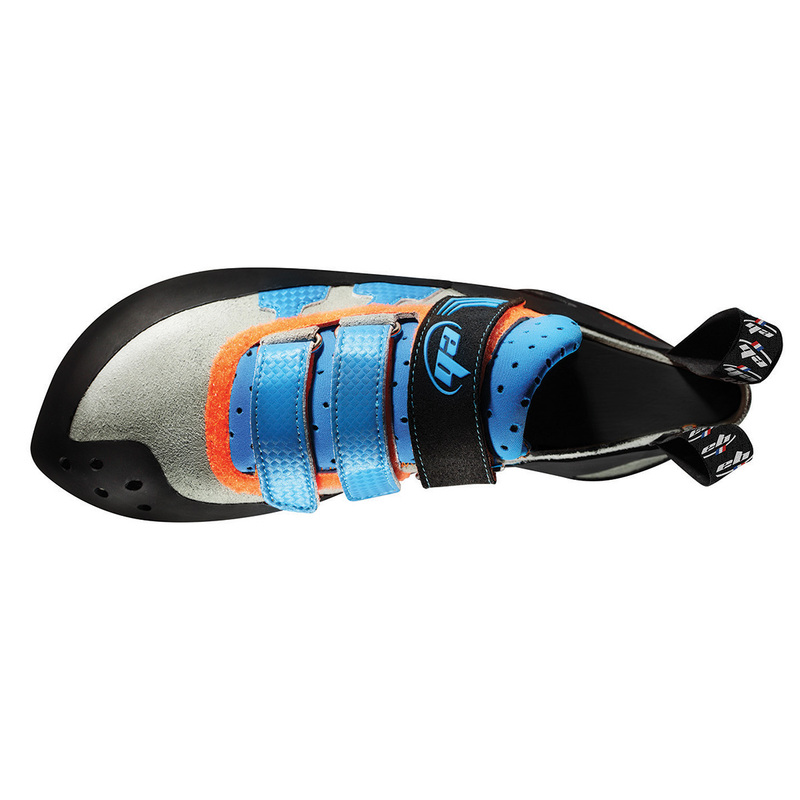 The aim, EB say, was to produce a highly comfortable shoe that still offers technical performance. 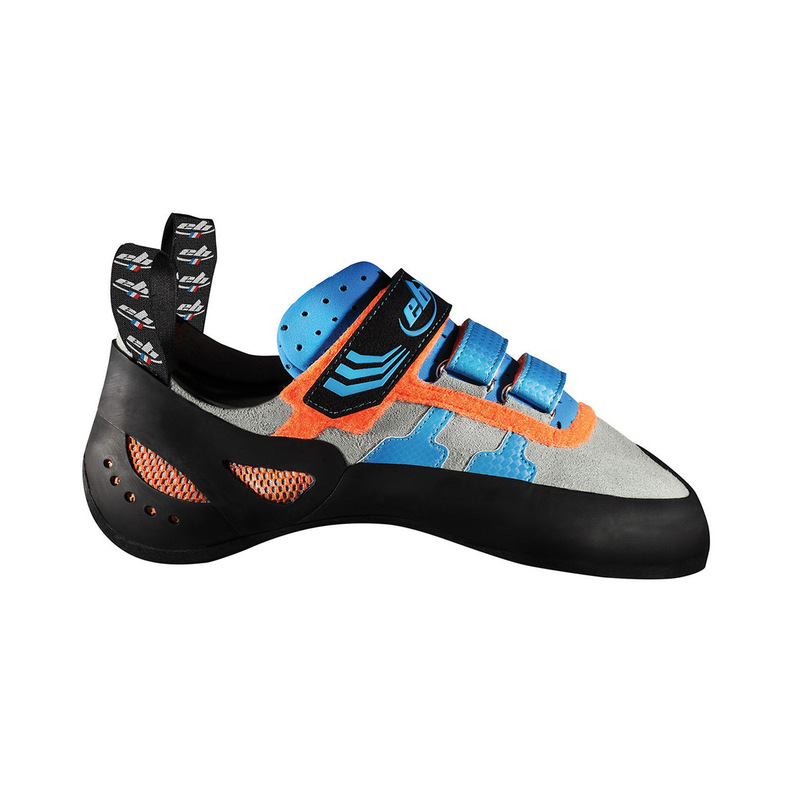 The aggressive shape focuses power through the big toe to offer precision on small footholds, and the velcro offers quick and easy on-offs. The Microfibre upper moulds to the foot but will provide limited stretch, so size close to true. For a low volume version try the Django 2.0 Woman.